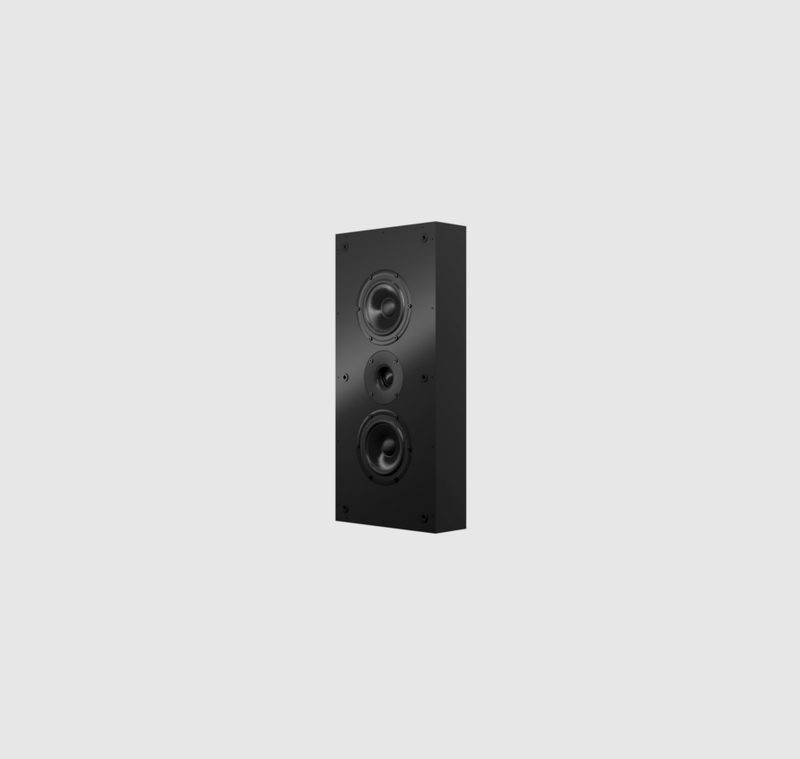 Audes designed two models: 306 and 326 to complement each other, therefore they can be used in combination with each other. 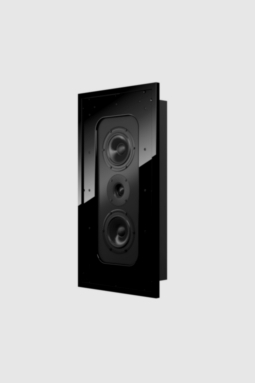  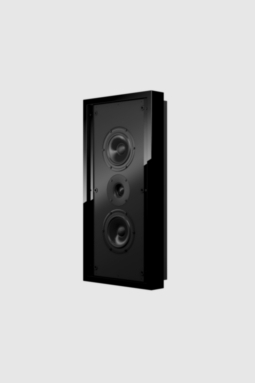 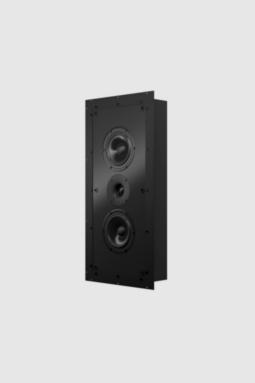 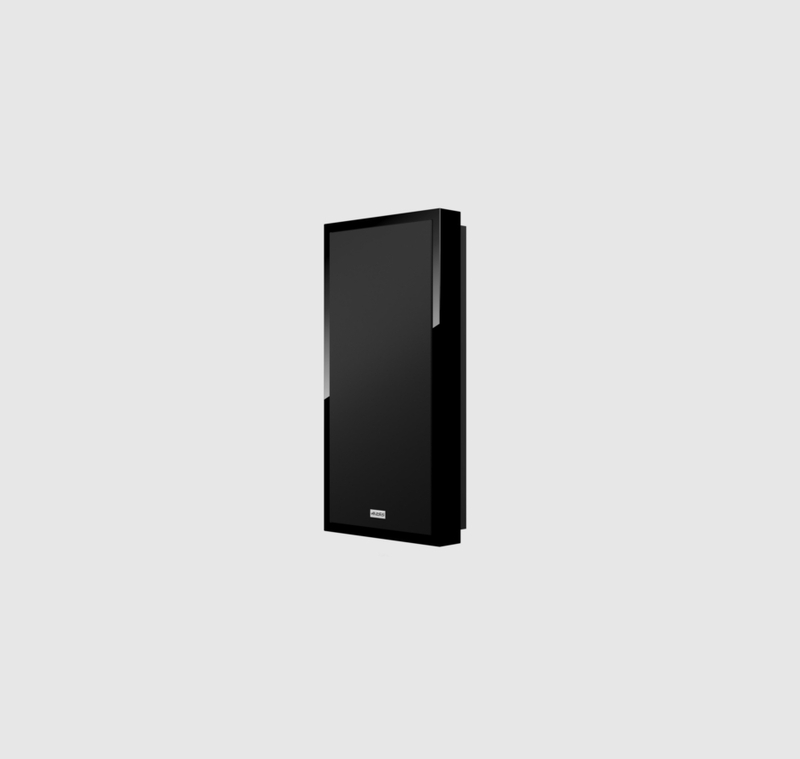 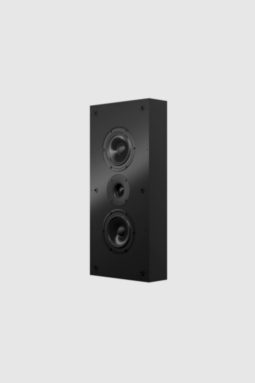 Audes chose to use identical drivers in each model, however 326 incorporates a D’Appolito loudspeaker configuration, thus making it a perfect LCR speaker. 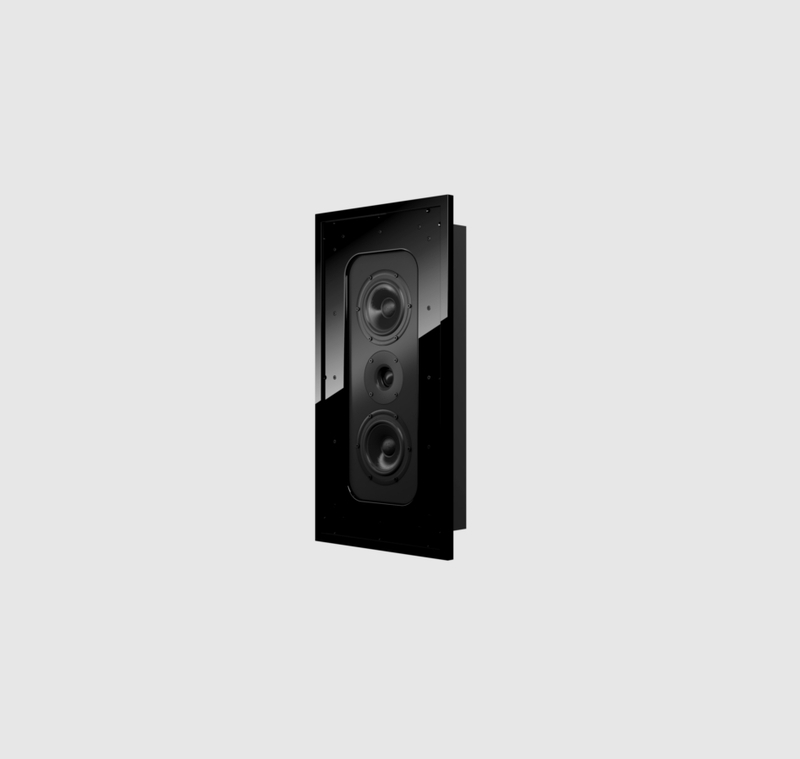 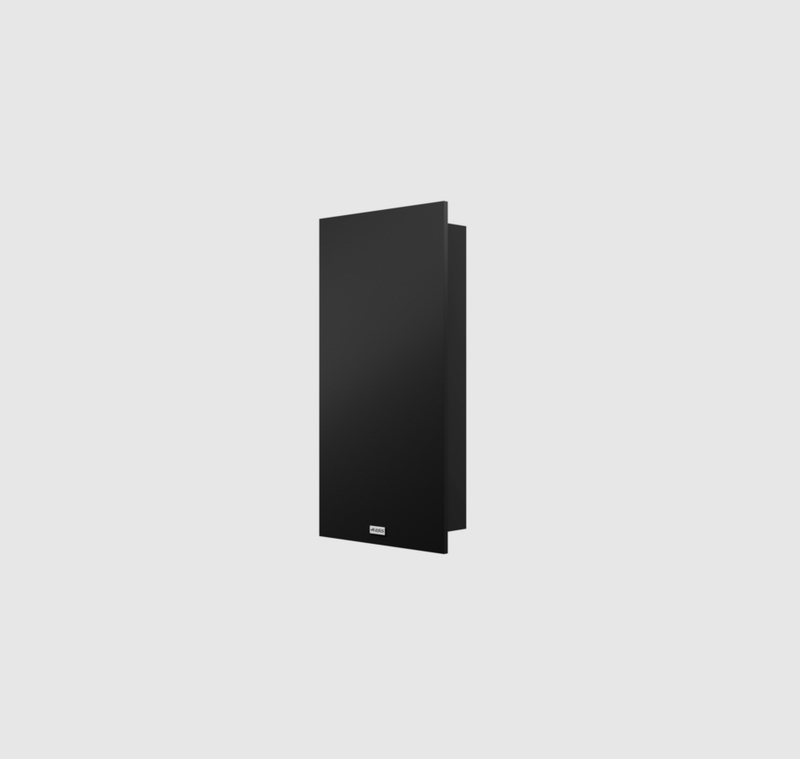 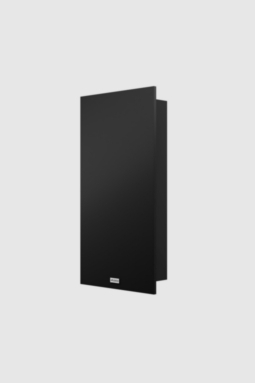 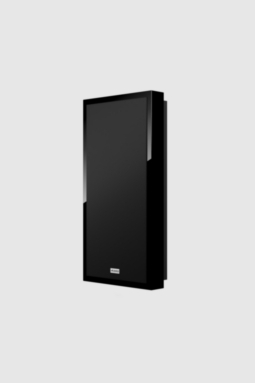 If you decide to install a Custom Series product in your living room, bedroom, study or breathtaking home theater, the Audes product will reward you with its remarkable audio quality.